Paul Hutto's high school coach described Hutto's junior season to The Lakeland Ledger simply. 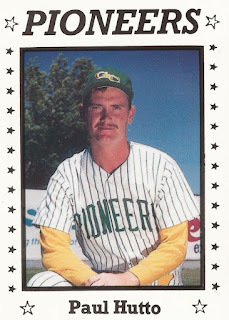 It was a spring 1987 season in which Hutto went 16-0, struck out 165, had 14 complete games and a 1.57 ERA. "I think he had a pretty impressive year," Hutto's coach at Auburndale High School Paul Porowski told The Ledger as the paper named Hutto one of the area's top athletes of the spring. "I think he deserves it." 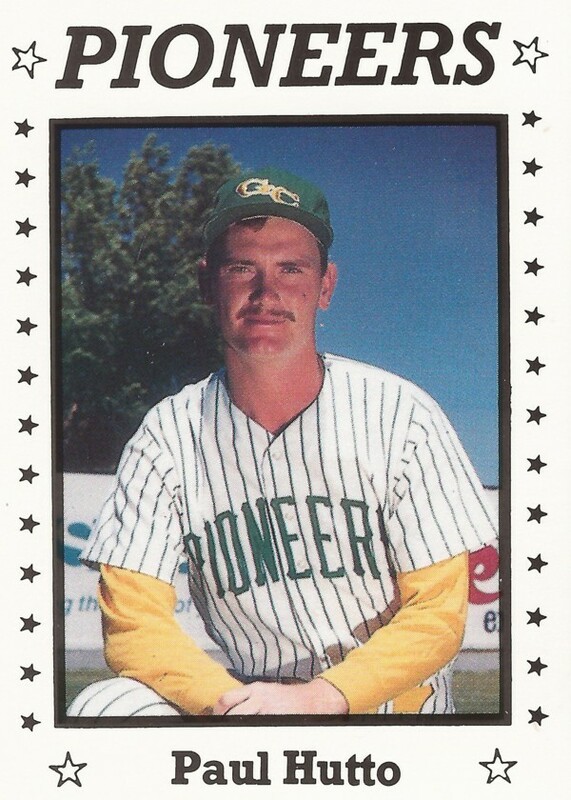 Hutto turned pro two years later, after a season in junior college. But he couldn't duplicate the success he had in high school in the pros. His professional career lasted just two seasons. Hutto's pro career began in 1989, taken by the Expos in the 41st round of the previous year's draft, out of Auburndale. Hutto signed the next May, after spending a season at Manatee Community College in Florida. At Auburndale in 1987, Hutto struck out 15 batters in an April game, while throwing a one-hitter. By May, he helped his team to the state tournament for the first time in four years. By then, he had thrown 30-straight innings without giving up an earned run, according to The Ledger. After Auburndale, Hutto went on to Manatee. He went 7-3 there, then signed with the Expos. With the Expos in 1989, Hutto played mainly in the rookie Gulf Coast League. He got into 25 games there mainly in relief, with a 1.55 ERA. He also got two games at short-season Jamestown. For 1990, Hutto moved to rookie Gate City. In 26 relief outings there, though, his ERA hit 7.49. It was his final season as a pro.